We even have a hard hat and steel toed boots. One of the greatest joys of photography is finding ways to take something dirty and gritty and show it off in a new and beautiful way. We also love sharing the story of how things are made with the world. If you are in the energy, construction, engineering, transportation, or manufacturing industry, let us help you get the perfect shot for your next advertising project or annual report.  Focus Creative is Birmingham’s best professional industrial photographer. Our corporate and industrial photography company has captured thousands of photos of industrial businesses in the Birmingham area. When it comes to industry, we will provide high quality photography that will highlight the very best imagery of your industry and brand.